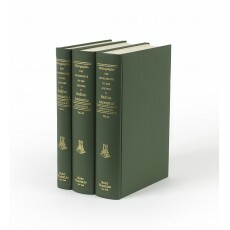 Three volumes (26 cm), I: (6) 327 (1) pp. II: (4) 548 pp. III: (4) 529 (1) pp., text illustrations. Uniform publisher’s green cloth. - Undated facsimile reprint of Paris 1908 edition. 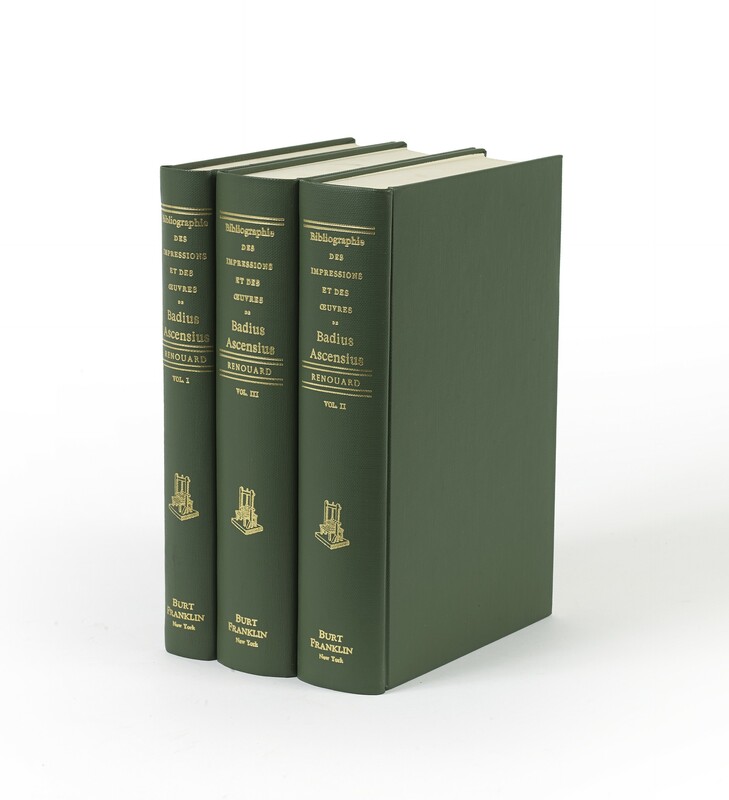 ¶ Virtually as new (two volumes retain publisher’s plain glassine jacket).